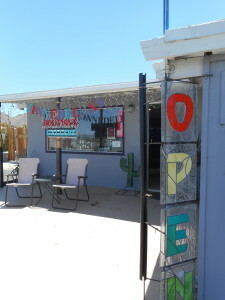 Located at 61877 29 Palms Hwy. 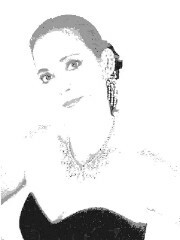 Carrying women’s wear, gifts, jewelry (of course) and art! including the owner, Susan Henry’s work with recycled glass. the many treasures waiting there for you! 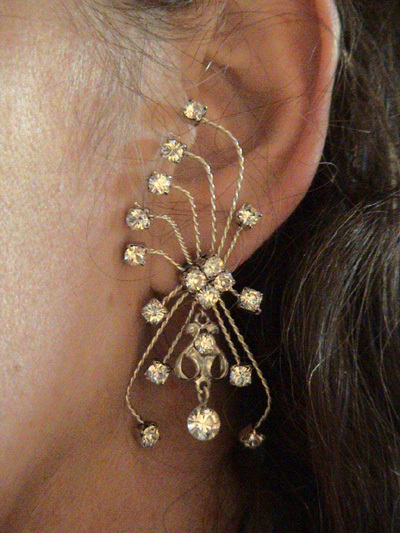 without the piercing – the answer ear cuffs! and designs. 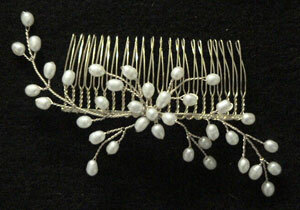 View the many ear cuff designs ! Shipping in the Continental U.S. FREE!! with orders over $50. All Designs Satisfaction Guaranteed. Head-turning Guaranteed too! offering beautifully hand-crafted pieces to satisfy all your accessory needs. Designs ranging from ear wraps to collectable crystal and gemstone necklaces, as well as various types of pearl earrings and hair jewelry using Swarovski crystal beads and rhinestones that you will undoubtedly cherish for a lifetime. All of the jewelry is offered in a great selection of gemstones and done in your choice of precious metals – sterling silver, 14kt goldfilled and the more affordable silverfilled. Susan designs in twisted wire jewelry for it’s wonderfully light weight and durable flexibility. All designs can be safely and easily adjusted – with just your fingers to the angle, size, length and width of your own ear. 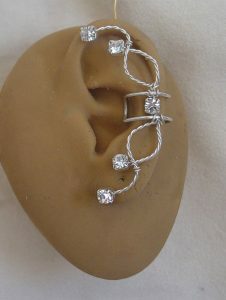 Ear cuff or earwrap fans love the advantage of adjusting for their own personal comfort and security as well. You can have it all!! We’ve made them so comfortable you can forget you’re wearing them, but with the barrage of compliments – you won’t. Most of the designs are done in 14kt goldfilled, sterling silver or sterling silverfilled wire. All rhinestone selections are done in Swarovski rhinestone crystals.